Stronger interviews on both sides of the table. Preparing for an interview is better with a buddy. Let's face it, whether you are a candidate or a hiring manager, interviewing can be one of the most frustrating, awkward, nerve-wracking and time consuming pieces of our career. My Interview Buddy knows that it can be better. We help candidates research and prepare for interviews by addressing their interview challenges and empowering them to interview more confidently. We also give hiring managers the tools they need to attract the right candidates and provide training to interview more efficiently. With the right support interviews don't have to be pain-staking tasks, they could be what they should be, a professional conversation where both parties determine if they are the right fit for each other.  If you are ready for a stronger interview, work with My Interview Buddy today. Want to Start 2019 With a new job? You should receive your tips in your email within 24 hours. Let’s start off this new year, with a new job. I appreciate you. After you and I talked about me settling, I turned down the job that I interviewed for before I met you. So, thank you so much for even having that convo with me! I feel very deserving of the new job I accepted.